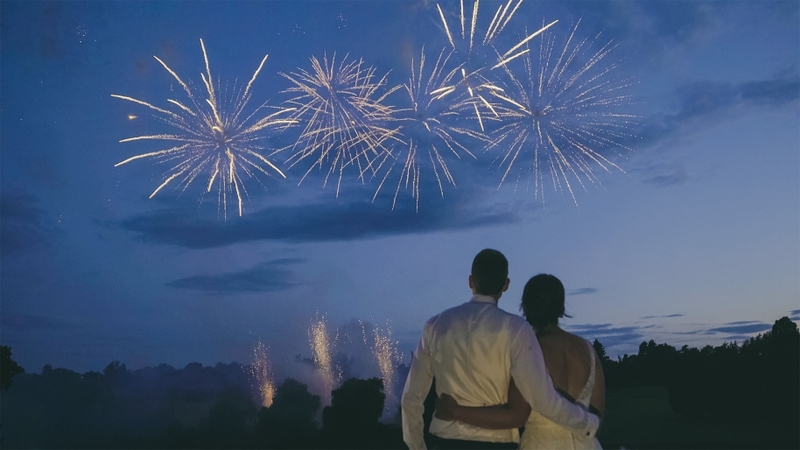 We love fireworks – especially when they are combined with such stunning views! The fireworks exploded across the water, their reflections dancing on the surface, as well as on the windows of the main hall. It’s always tricky staging fireworks in the summer months, due to the late sunset, but even though there were still some remnants of daylight during the display, it actually made a nice change and didn’t hurt the visuals at all. When you’re filming an event at somewhere as grand as Brocket Hall, you have to capture the scale of it all, with sweeping wide shots combined with more intimate footage. 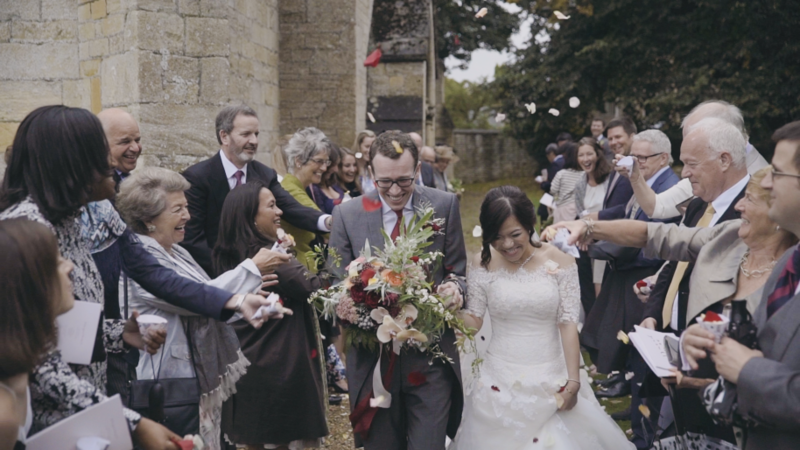 But even in the midst of all this grandeur, we were there to tell the story of a gorgeous young couple in love, and no matter where Alice and David got married or held their reception, they would have been happy in their own little world. The scenery falls away, and we are simply left with a boy and a girl who were made for each other. Alice and David, we wish you the very best for the future. It’s going to be bright! Much love to you both.